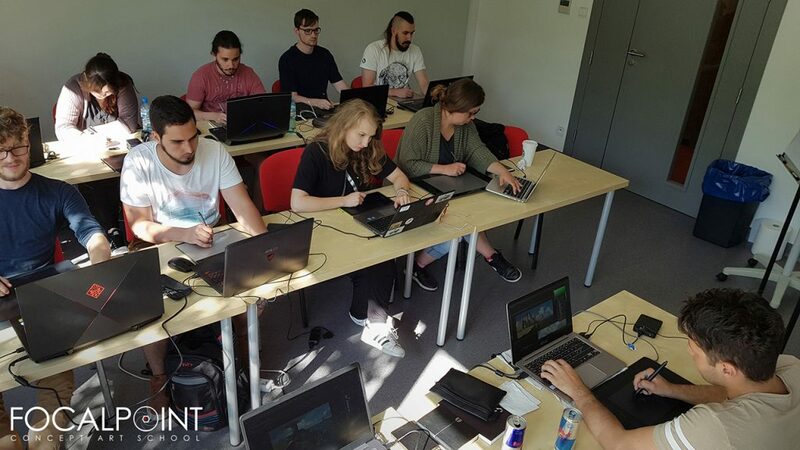 Founded by Darek Zabrocki and Michal Kus located in Poland, Focal Point is an on-site school in Europe providing courses for everyone who is interested in working as a concept artist in the entertainment industry. 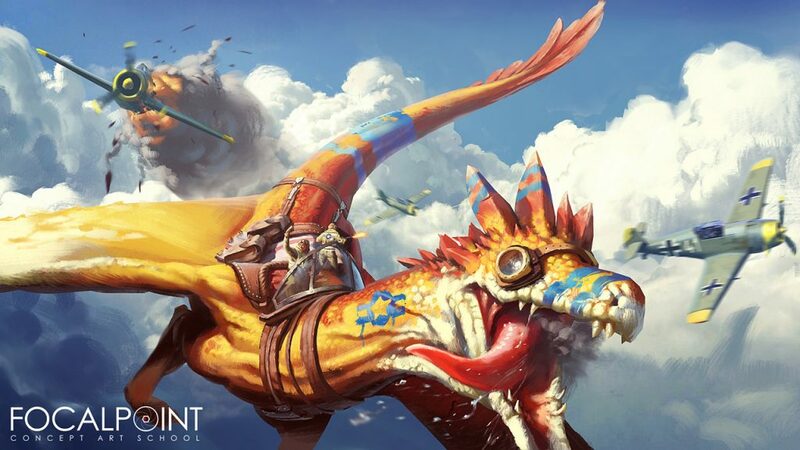 Individuals seeking to become professional concept artists have had limited and lackluster options to choose from in terms of schools and universities across Europe and that is why Focal Point came to life- to provide industry standard quality education in concept art. 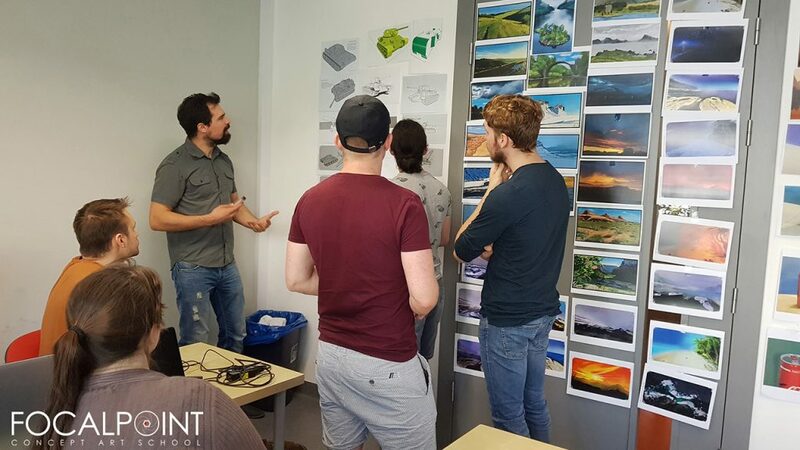 Although students are still able to take individual courses, the Focal Point team recommends taking the full term in order to give the student the full learning curve of what the school offers. Classes are complementary and some of the exercises may contain elements from other classes, allowing students to combine and blend their learned skills. 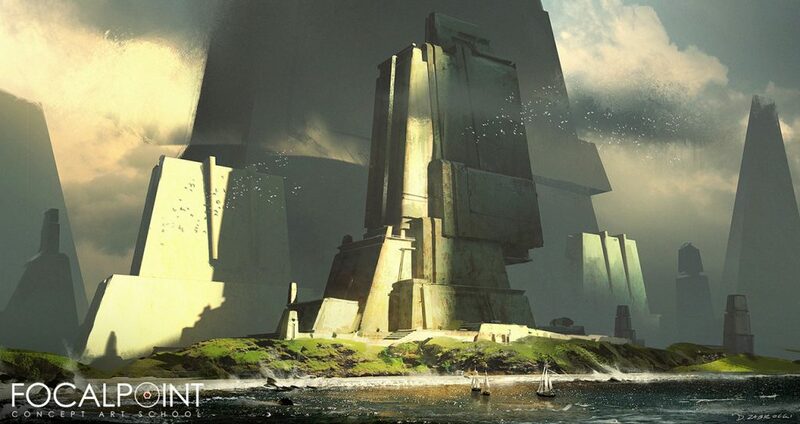 For an instance, ship designing skills can be incorporated with environment design skills in a task that contains both elements. 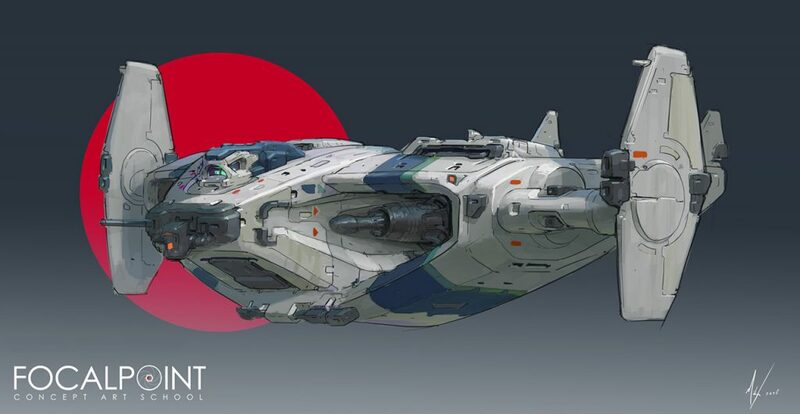 “At Focal Point, you will learn the work ethic, techniques and pipelines needed to not only become a concept artist but to make it to the top from two of the best professionals in the industry,” shares Daniel Fernandez on the full term courses in his review. What is makes Focal Point special is that it is a real, physical place. Founders felt that this was a natural step to take their passion of teaching to the next level. “The physical school really made the difference. The lessons were set up very interactively and the conversation was always flowing. Standing with the other students in front of their homework and listening to Darek and Michal give feedback on their work taught me valuable lessons. I learned from the mistakes and successes from the other students as well. Many times, their approaches, explorations and ways of thinking inspired me to try out new workflows that I would have never had in an online class.” says Philipp Gro. “The best part about Focal Point School for me was that the tasks and feedback sessions were really customized to the individual students and their level.” he adds. “For me, Focal Point was the most eye opening experience I have ever had. I learned so much actually being here! This is one of the biggest benefits of an onsite school- that you actually get to know your teachers and other classmates in person,” says Ede Laszlo. Focal Point aims to get only better with time! Darek and Michal are already planning on expanding the team and number of courses in the near future. This will open many doors for more courses and let the school evolve by sharing the knowledge across the expertise of concept design.